From horror movies to haunted houses, once October arrives we crave a good scare. The rush of fear from someone popping out unexpectedly or from a possible ghostly encounter is part of the Halloween fun. 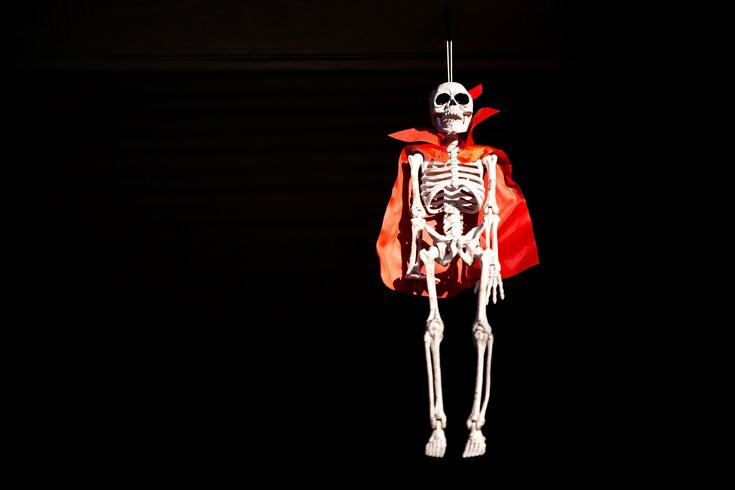 This year, get spooked at haunted houses, on haunted hayrides and in haunted mazes through Philadelphia, Bucks County, Lancaster County and other suburban areas. Many of these haunted attractions have new 2016 updates — and a few offer zombie hunting with paintball guns. 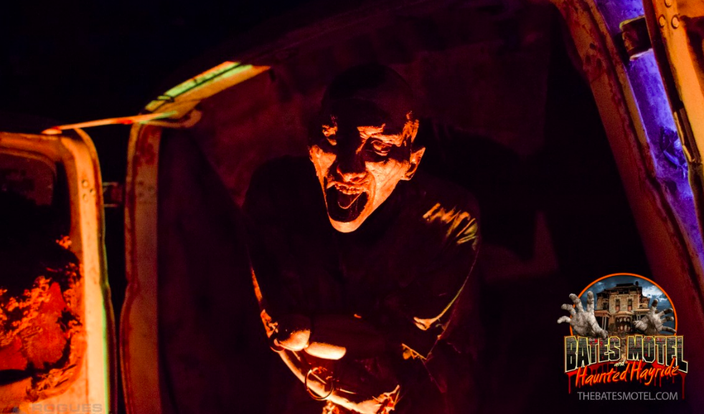 The Hayride boasts 75 actors and 25 scenes, while the Motel has custom animatronic props and actors that are willing to interact with guests on a personal level. •Haunted Corn Maze — dare to walk through the cornfield? A wagon transports guests to the edge of a graveyard. Once through, the steps of the House of Horrors awaits. If you make it out, then try your luck in the haunted corn maze. The old Malfate Manor, also known as The House in the Hollow, is possibly the most haunted house in Bucks County. Seventeen rooms will be open to explore. The Sleepy Hollow Hayride will transport guests through acres of haunted fields and woods, while the Field of Fright invites guests to walk through the cornfield. Which of these monsters would you want to run into in the dead of night? Choose wisely. Those looking for a truly terrifying night might want to take a drive to Lancaster County's Field of Screams. There are four intense attractions, but Nocturnal Wasteland provides the most extreme haunted experience. Brave souls will walk through the dark woods and come face to face with the inhabitants there. Lancaster County continues to provide scares with Jason's Woods, which has five attractions. Choose interactive experience and prepare to be grabbed, held back from the group and sent into hidden passageways by someone who looks like this guys. Attendees decide if they want to watch the frightening action unfold around them or become immersed in the terror. This year there's a new attraction, "Lockdown: The Uprising," included with the other five attractions. Plus, there's a new immersive experience, "The Hex Challenge." This haunted attraction is housed in an old factory building in South Philadelphia. Prepare to explore dark passages and hidden corners where monsters and horrors await visitors. There are eight attractions located at Shocktoberfest, which is just west of Reading, PA.
Those who love (and fear) zombies will have plenty of chances to interact with the living dead, especially in the new attraction Ground Assault: Zombie Laser Tag. There are also chances to go for a zombie paintball ride, face fears in The Unknown 2.0, and take a tour through the Prison of the Dead. 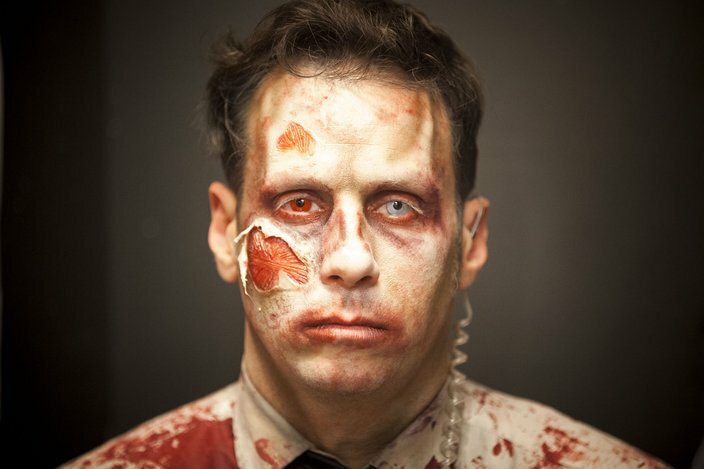 Climb aboard the Haunted Hayride and confront monsters and other terrors inhabiting the area, take a walk through the deep, dark woods of the Underworld, race your way through a maze full of zombies or partake in a pulse-pounding paintball excursion at The Valley of Fear, a horror-packed patch of woods in Bucks County. Operation Z — interested in shooting zombies with paintballs? The dreaded zombie apocalypse has invaded the Lehigh Valley. Guests will need to shoot paintballs from their hayride to finally kill the living dead. 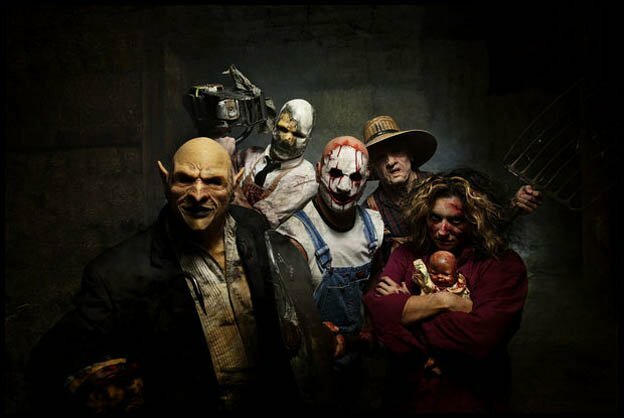 While those who really want a fright can head to the Darkside Haunted House where Hillbilly Hell, Slaughter Barn and Dead End Corn Maze await. • The Dungeon of Lost Souls — a labyrinth of old cells, drafty halls and a series of human experiments that have gone horribly wrong.